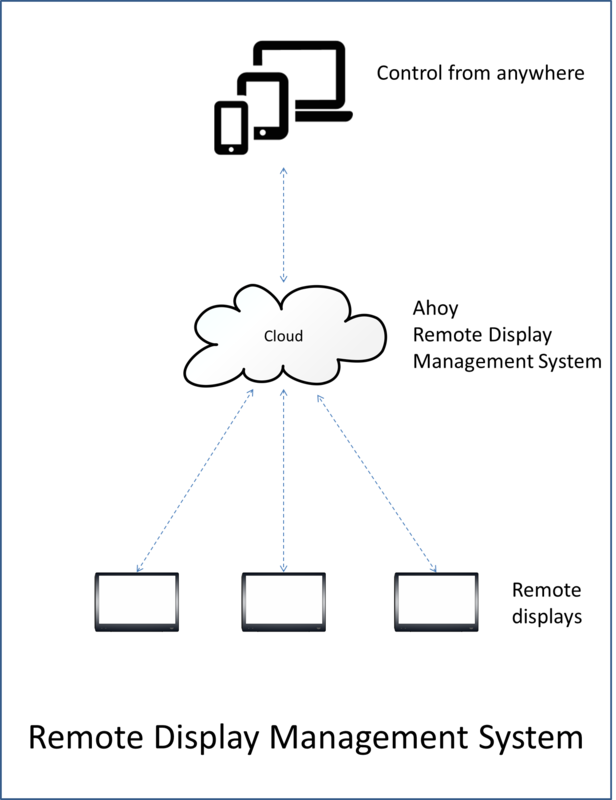 Remote display management systems enables an organization to control display devices installed at geographically distributed locations. The system supports slide shows, movies, textual displays that can be pre-programmed and scheduled to run in loop or at pre-determined times. Retail brands - Run regional promotional offers from head office. Plug-in the WR400 hdmi output into your TV display or monitor. Configure Wi-fi access in WR400 OR connect WR400 ethernet port with LAN at your site. Enter ID/Key of each WR400 that is shipped to you. Group the displays for each future content syncronization. Upload your content in the media library. Please use the contact form below to get a quote for your requirements.